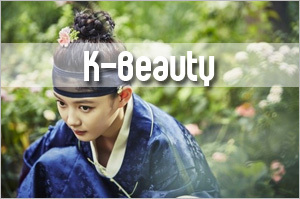 Dreaming of having dewy Korean complexion like Song Hye Kyo’s? Well, dream no more. 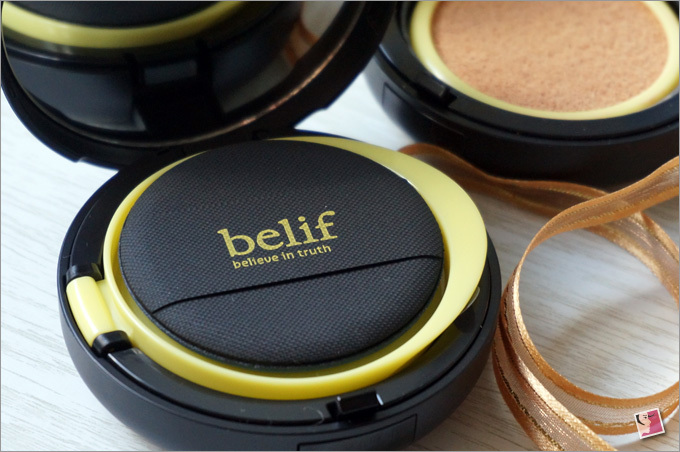 Belif promises to make glowy skin a reality for you with its Moisture Bomb Cushion. Just pick your shade and you’re ready to go. But wait a minute. 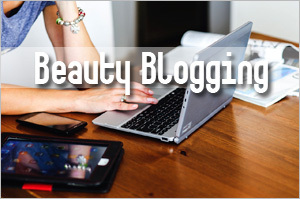 What exactly is Belif Moisture Bomb Cushion? Is it really THE BOMB? Well, first off, this is a refillable foundation cushion compact. Maybe you have tried some of the cushion compacts in the market but this is my first. First because I haven’t found a natural or organic brand offering this product until now. Being a first-time user of cushion compact, I have no basis for comparison. But I’ll concede that the idea of pressing into a cushion for liquid foundation is interestingÂ although I had no idea why this is better than using a conventional liquid foundation. Is it just for novelty sake? Or does it really help to make application easier? Well, the answer is in the water. For those who haven’t tried a cushion compact, you may not know that this comprise liquid foundation and water soaked in a cushion. From what I’ve learned and experienced, it is more watery than your typical liquid foundation or BB / CC cream but thicker than a tinted moisturizer. However, application isn’t exactly a breeze. To apply, use the puff that comes along with the cushion compact to gently pick upÂ the foundation and dab onto the skin. You need a light hand to pick up the foundation from the cushion or you’ll end up with too much product. Also, you’re supposed to swipe the foundation over your face before dabbing. 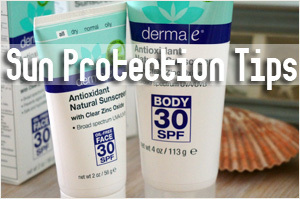 Because of the water, the foundation is wetter and gives your face more moisture. Yet it is lightweight because the water makes it easier to build up the layers without the unnecessary caking and creasing that usual liquid foundation yields.Â But while the concept is unique, it is not flawless. Why? 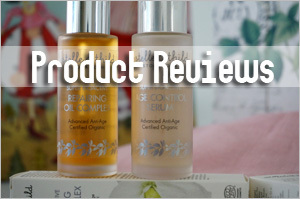 You’ll find out in a bit as you continue readingÂ my full review of Belif Moisture Bomb Cushion. 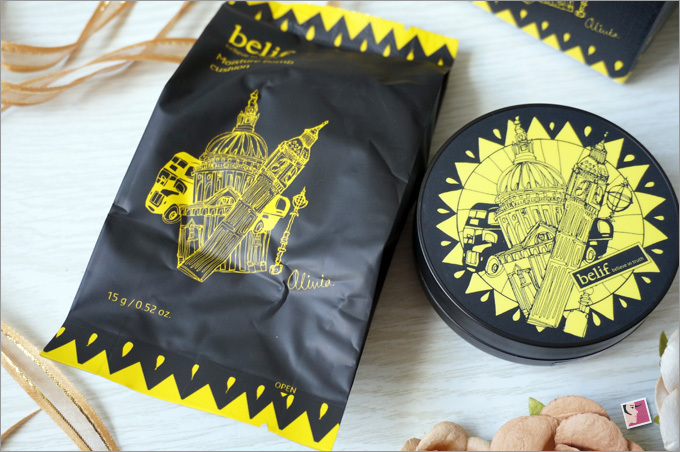 Belif is one of the cleaner, made-in-Korea cosmetic brand which I discussed in my recent post titled 5 Tried And Tested Made-In-Korea Green Beauty Brands. 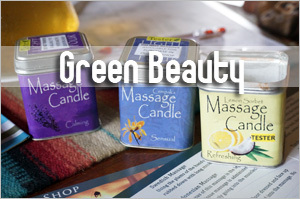 They are positioned as a herbal cosmetic brand and their products doÂ not contain synthetic preservatives, synthetic colours, synthetic fragrances, mineral oil and animal origin ingredients. However, they are just slightly cleaner than the other Korean brands. 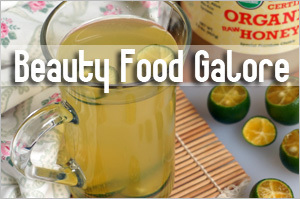 Their ingredient list tends to be long and some do contain other less desirable contents like alcohol and silicones. As you can see, Belif Moisture Bomb Cushion contains quite a bit of silicones. I noted that Beif emphasizes on the quality of the products instead of fanciful packaging but this is where their Moisture Bomb Cushion looks odd. 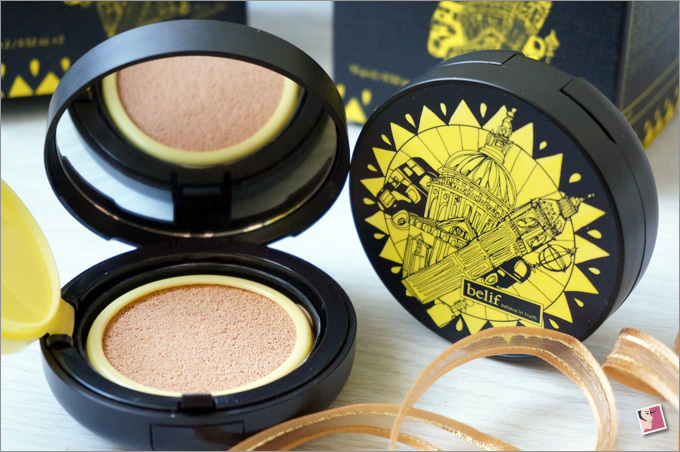 Unlike the brand’s other products, Belif Moisture Bomb Cushion is packaged black with yellow graphics. It definitely stands out from their usual clinical packaging and I guess that’s not a bad thing—at least it attracted enough of my attention. I was actually surprised to find that the product comes with a refill (15g each); this is definitely a first for me and I felt like I’d bought one and got one free. In other words, paid the price of two for one! Woot! This cushion compact is said to keep skin moist with a soft finish for 26 hours. Geez. Are you kidding me? Who wears their makeup for that long anyway? 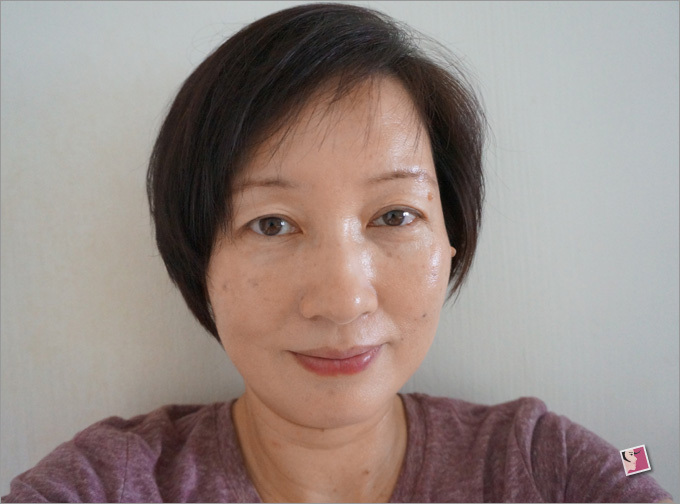 It’s true that Belif Moisture Bomb Cushion kept my face moist looking. As far as I’m concerned, the foundation is able to last me a good whole day without having to touch up. 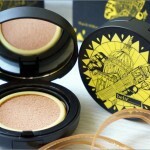 I do see a dewy glow with a smooth finishing and the good thing about this bomb cushion is that it does not oxidize. In terms of coverage, I’ll say it’s sheer but buildable to medium. I use it on its own or use it with some loose mineral powder.Â The shade I bought is No. 21, Light Beige Bullet, which suits those who are fair with a more yellow skin tone. The other two shades are No.23 NaturalÂ Beige Bullet (for yellow-toned skin) and No.21 Pink BulletÂ (for pink-toned skin). So this is how I look with Belif Moisture Bomb Cushion. The soft dewy glow is quite obvious isn’t it? 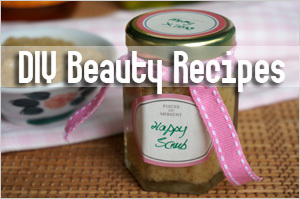 But after trying this product a couple of times now, I find that it is ideal for dry and normal skin that do not ooze too much oil. 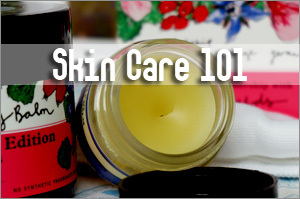 With combination or oily skin, you’ll be hard pressed to differentiate dewy from oily after a while. This product also works betterÂ in temperate climates or if you stay in an air-conditioned environment for long periods of the day. If you’re wearing this in tropical weather or if your face perspires a lot, I’ll say steer clear of Belif Moisture Bomb Cushion. It melts like butter under hot weather! 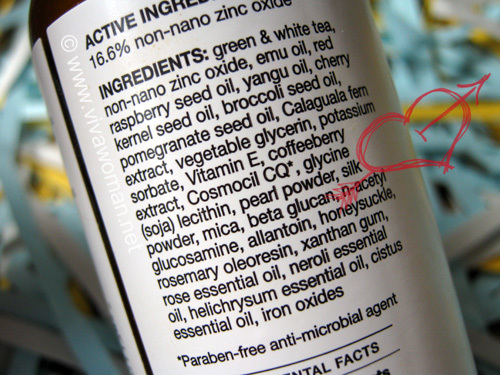 And you know butter…it looks and feels oily! While I do not mind the packaging, I dislike the puff that comes with Belif Moisture Bomb Cushion. It’s only good for the initial application. 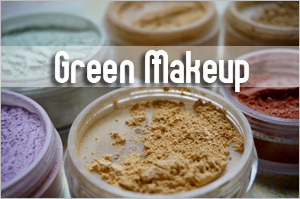 After awhile, makeup looks patchy especially when the foundation gets accumulated on the puff. I had to spend more time getting the foundation to look right. You can say the compact puff isÂ useless. It also makes no sense that I should be washing it frequently to get my application right. To work around this, I use a small makeup buff in place of the puff to apply soÂ that the makeup still comes across as flawless and smooth. So far so good. Last I checked, this product hasÂ not arrived in the Singapore stores. I bought itÂ when it was on a special promotion at Incheon airport. Two sets of them complete with refills were going for 66,000 won. One set is 34,000 won. *Update as of March 2016: product is available in Singapore at S$55. I supposed it shouldn’t be too long before this product reaches our shore. Meanwhile, you can get it online via Qoo10. However, much as I like its finishing, I’m not recommending this product to my Singapore readers or those of you living in tropical climate. 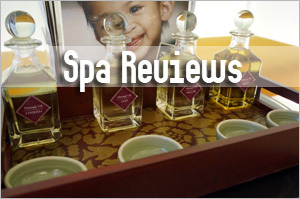 Product highlighted was purchased and this review is in line with my disclosure policy. It’s true but I suppose with more moisture in this cushion compact, the heat makes it melt faster or worser than the usual foundations. Yes, the graphics are quite cute.